It’s no secret that strong organizations have strong leaders. But in today’s increasingly volatile, globalized economy, the need for executives who can collaborate, inspire, and motivate is more acute than ever. 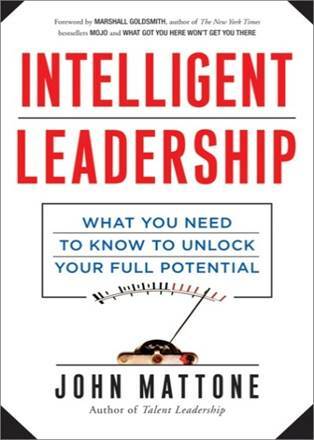 And it is a need you will be well-prepared to meet after reading Intelligent Leadership. 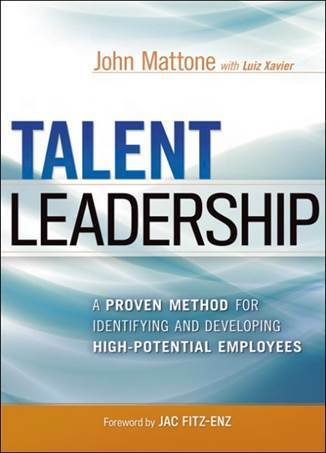 Author John Mattone was recently named to the prestigious Thinkers50 “Guru Radar,” and in his most essential book yet, he reveals his key insights for unlocking and unleashing greatness in yourself and your teams. Great leaders drive the bottom line, which is why organizations pour money into leadership and management development. But most companies have no real way to gauge whether their efforts are paying off—much less where they are falling short.